This delicate, wild green is one that you have to look out for at the farmer's market. 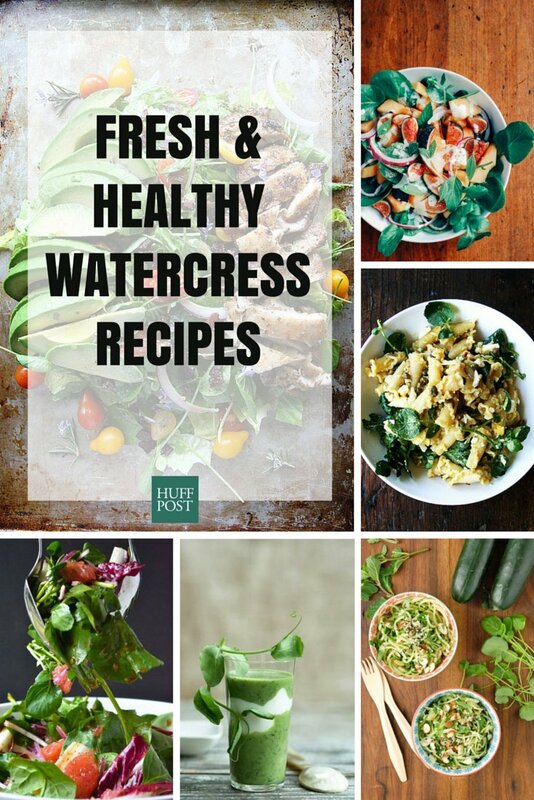 Ever so popular in Europe, watercress grows wild near creeks and streams (hence the name); it can also be farmed, though with a slightly different result. If you do get your hands on this peppery green, consider yourself lucky. And make the most of your bounty with the recipes below.